What Is An “Exotic” Car, And What Makes Them Special? Even among car geeks, there’s some disagreement as to what exactly constitutes an exotic car. Does it need to be from another country? Are limited edition cars from big manufacturer’s considered exotic, or is the designation only for small, boutique manufacturers? Do exotic cars necessarily have to be good cars, or could you say that the Citroen Pluriel, for example, is an exotic car because of its rarity over here in North America? There is a lot of conflicting opinion (after all, most of the discussion is happening over the internet, which isn’t exactly known for its peaceful agreements) but most people agree that rarity and quality are the two main defining features. Lots of people point to Lamborghini or Ferrari as benchmarks of the exotic car, which might seem to suggest that it’s more often foreign cars that are exotic, but most people would also agree that a Dodge Viper (an American made car) is exotic. As Canada’s best exotic car dealership we at AUTO ONE Group feel like we have the definition, and it’s not far off from the consensus: rarity + quality = exotic. Let’s look at a few examples. Ferrari is routinely one of the first brands that comes to people’s minds when they think of an exotic car, and it’s because their quality is nearly unparalleled (you’ll notice that a lot of exotic brands also make racing cars), and their production numbers are relatively small compared to other car manufacturers. Their Ferrari 458 comes with a direct fuel injection V8 engine, dual-clutch 7-speed Getrag gearbox, reaching a huge top speed of 340km/h and a 0-60mph of just under three seconds. Pair that with the fact that it looks like a supercar, with its sloping aerodynamic design, and you’ve got a bona fide exotic car. You can watch this Top Gear clip to get a good sense of why people love this car. Or take the oft-mentioned Lamborghini as an example. As the leading exotic car leasing specialists in Toronto we’ve sourced a number of “Lambos” for people, who are always blown away by how they perform. These slick, fast and futuristic cars are born out of Lamborghini’s tireless concept car development. 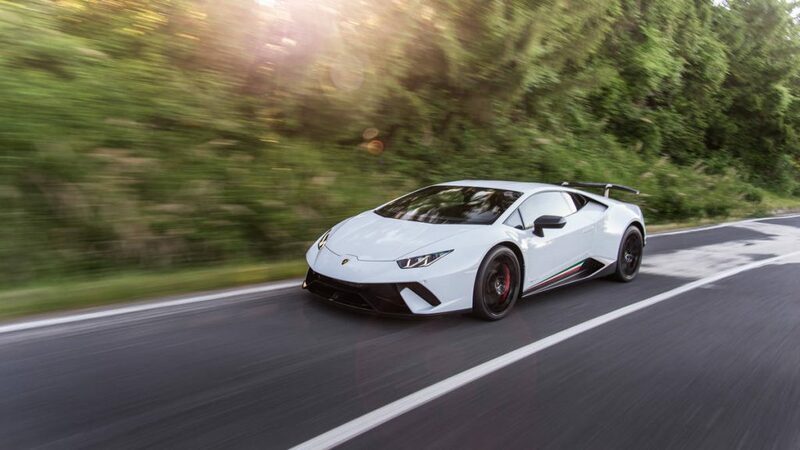 Their current Huracán, for example, was named supercar of the year by Top Gear, owing in large part to its impressive 5.2 L naturally aspirated Audi/Lamborghini V10 engine and a 0-60 of 2.5 seconds. These cars are obviously not easy to find, nor, for most, are they all that easy to afford. 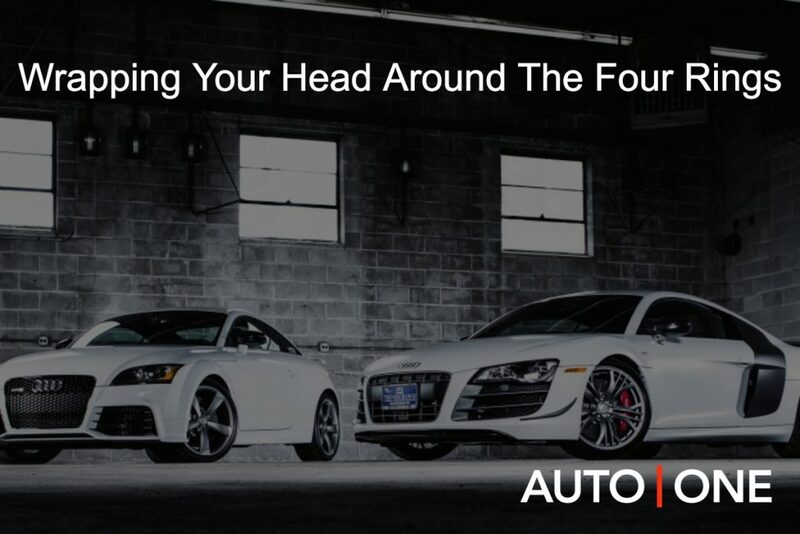 But if you give us a call here at AUTO ONE Group, we can help with both those problems. With our exotic vehicle sourcing one of our sales reps will meet you for a consultation, after which they’ll work diligently to find you a number of choices based on the criteria you give. And as for the price tag, once they’ve found the exotic car you want, they’ll work with you to create a custom lease (or sales or finance option) to make sure you can afford it. Because our leases work on in-house capital, we’re able to offer the best possible leases out there. Whether your idea of an exotic car matches ours, you’ll be able to find exactly what you want. There is absolutely no shortage of amazing cars out there – from BMW, Mercedes, Audi and the luxury lot, to Ferrari, Lamborghini, Porsche and the more “exotic” type – and we’re determined to help you drive one. Come visit our dealership today and let us know: what do you think of when you think of an exotic car? Looking For A Perfect Valentine’s Gift? 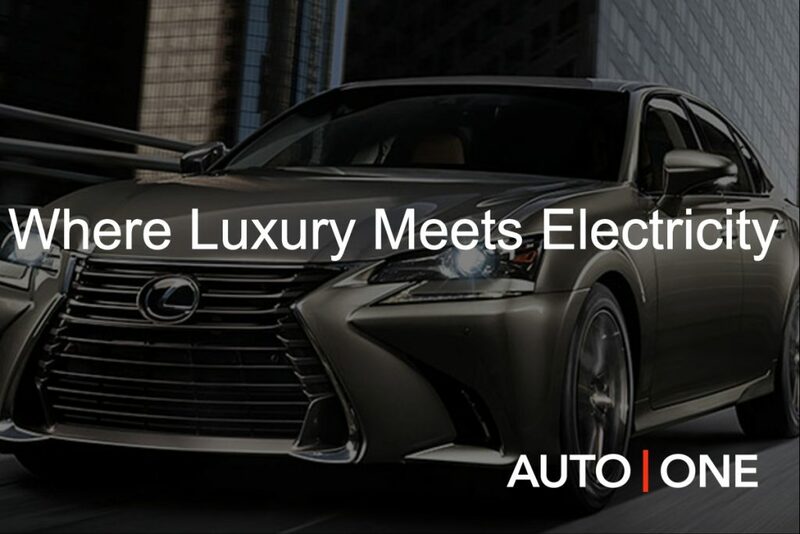 Lease A Luxury Car! It’s nearly that time of year again – rose and chocolate stocks are on the rise, and restaurant reservations are filling up faster than a tank of gas. With Christmas soon to be a distant memory, we’re called upon to once again to show our significant others just how much we care about them, and while you could go the chocolate and flowers route (again), there are plenty of other, less orthodox gifts that are perfect for valentines. “Being With You Is A Great Luxury”: Now there’s an idea for a card. Attach that to one of our AUTO ONE Group luxury cars and watch your loved one melt in front of your eyes. It’s a huge gesture, and one that seems like it should cost an arm and a leg, but it doesn’t have to if you lease the car. 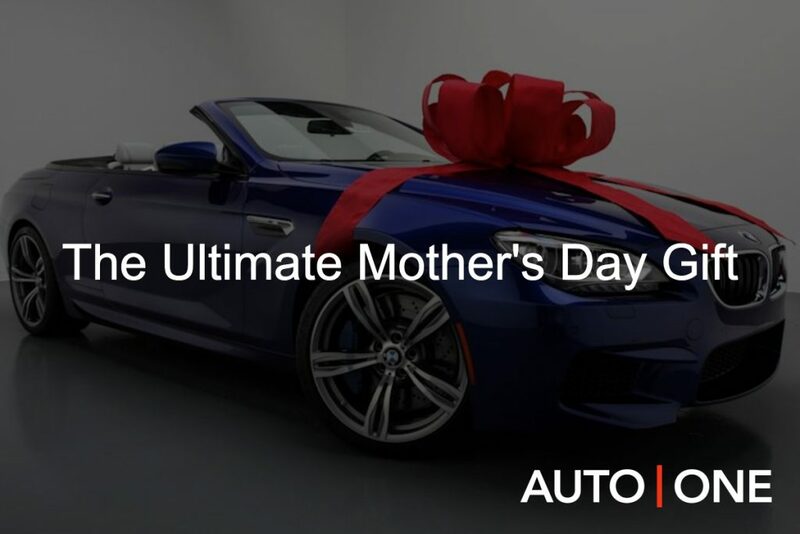 Without the prohibitively large down payment, and without the steep monthly fees associated with luxury car ownership, you can afford to punch well above your weight class, offering that special someone a car they’d only previously dreamed of owning. 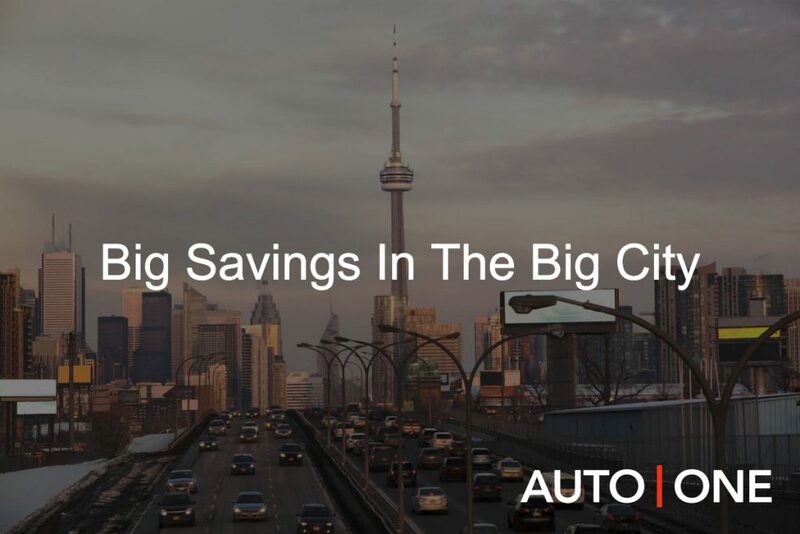 Another great benefit, when you lease a luxury car rather than buying it outright, is that the car is usually still under warranty, meaning that your partner won’t have to fret over unexpected, post-warranty repair costs. And because you’ve leased the car for a set term, you only have to eat the cost of the vehicle’s depreciation for that term, rather than the whole cost of depreciation. This all amounts to a fairly reasonable Valentine’s Day gift, albeit one that you’ll continue to pay monthly over the course of a few years. It works very well if you’re in a relationship where you share money, that way you can offer than the initial gift of a dazzling luxury car, with a tacit understanding that the two of you will share the monthly costs going forward. But even if you don’t share money, and you’re willing to pay for a gift monthly for that special someone in your life, this is a great way to score some serious relationship points. Working with one of our knowledgeable representatives, you’ll find the lease agreement that suits you most comfortably. And if the car you want isn’t in our inventory, we offer classic and exotic car sourcing. Maybe your partner is a vintage car kind of person, and you figure that nothing says Valentine’s Day quite like a cherry red ’69 Ford Mustang – we’ll work meticulously to source that car for you. 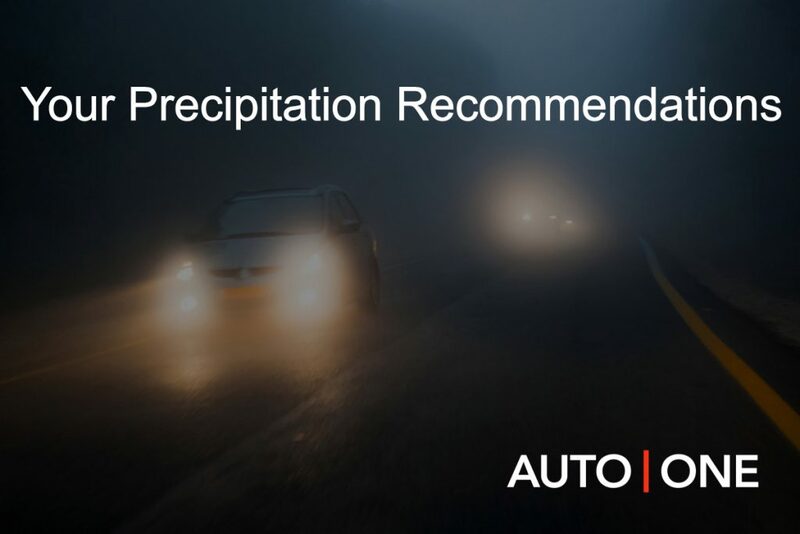 We understand how important this decision is, and dedicate ourselves to making sure that you’re 100% satisfied with both your vehicle and the lease agreement to which it’s attached. Furthermore, even though you’ve given your partner the car, there’s no reason why you can’t partake in driving it every once in a while. It can be as much a gift you give to the both of you than a gift you give them. If the two of you have ever talked about owning a nice car one day, or upgrading the car you have now, this is a perfect opportunity to do so, and we think when you check out our dealership you’ll fall head over heels (in the spirit of Valentine’s Day!) with on of our luxury cars. 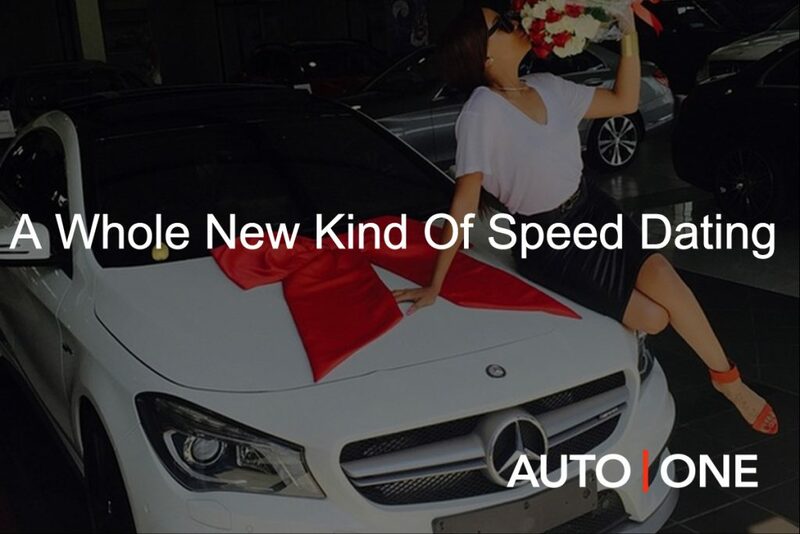 Whether you’re looking to impress a new love, or you just want to treat your long-time spouse to a beautiful new car, this February 14th replace the flowers with horsepower and lease a luxury car with AUTO ONE Group. Nothing Says Mother’s Day Like A New Set Of Wheels! 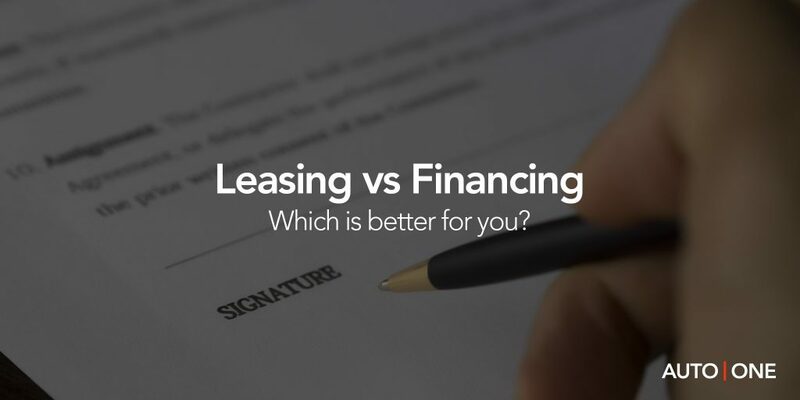 Is Leasing Really Better than Buying? 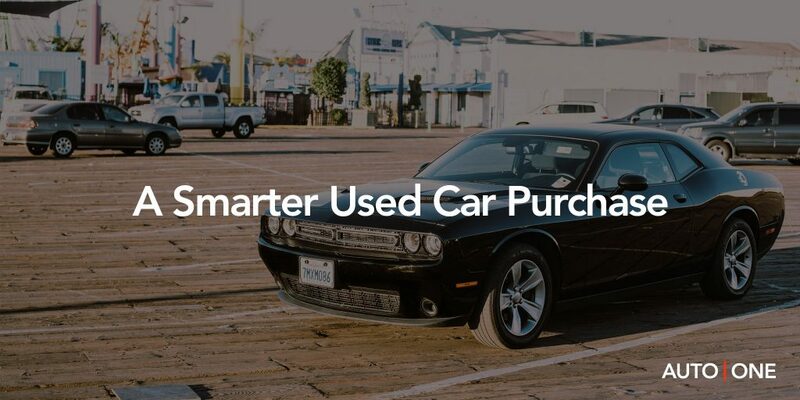 Can You Really Lease a Pre-owned Car?